Difficulty Finding the Part You Require? Let Capital Honda Find it! 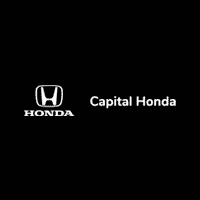 We at Capital Honda understand the importance of having the correct part for your new or used vehicle. It is imperative that you only use automotive parts that are designed to work with your vehicle. We know you want the best for your vehicle to keep it running at optimal performance, prolonging it’s life. Performing repairs on a budget? Don’t forget to check out our auto parts specials for deals you can bank on! You might be able to find the exact part you need at a price you weren’t expecting. Come visit us at 2651 Jolly Rd Street in Okemos today!